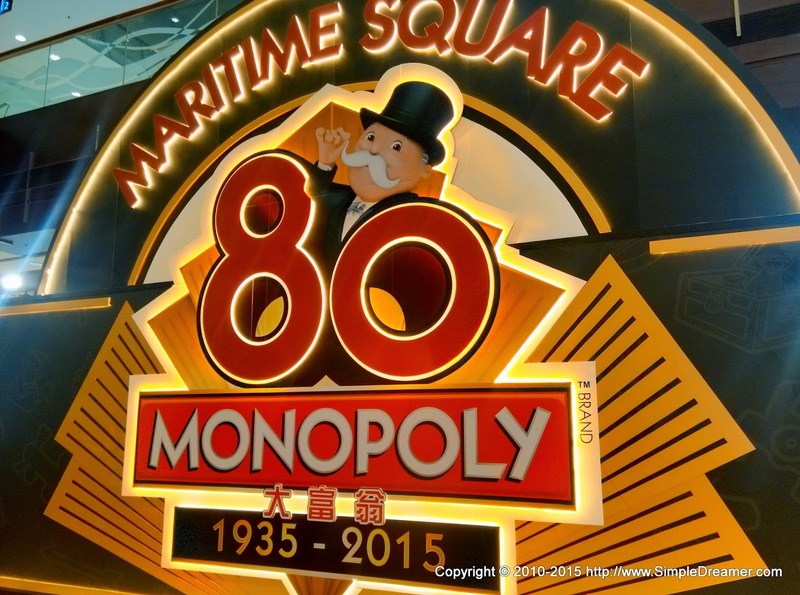 The best part of all, it is the CLASSIC Hong Kong version. 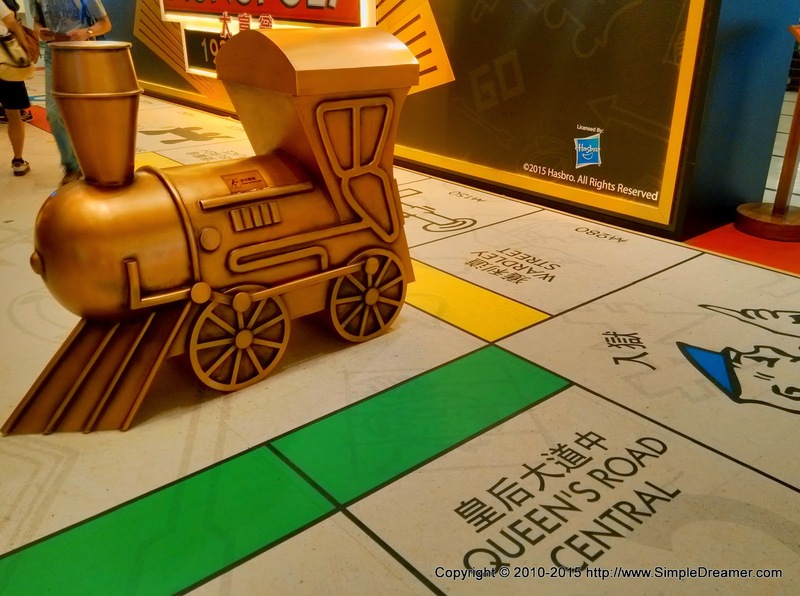 Despite of the updated iterations in the past 20 years, the CLASSIC Hong Kong version is "street based" (instead of "locations based" or "landmark based"). 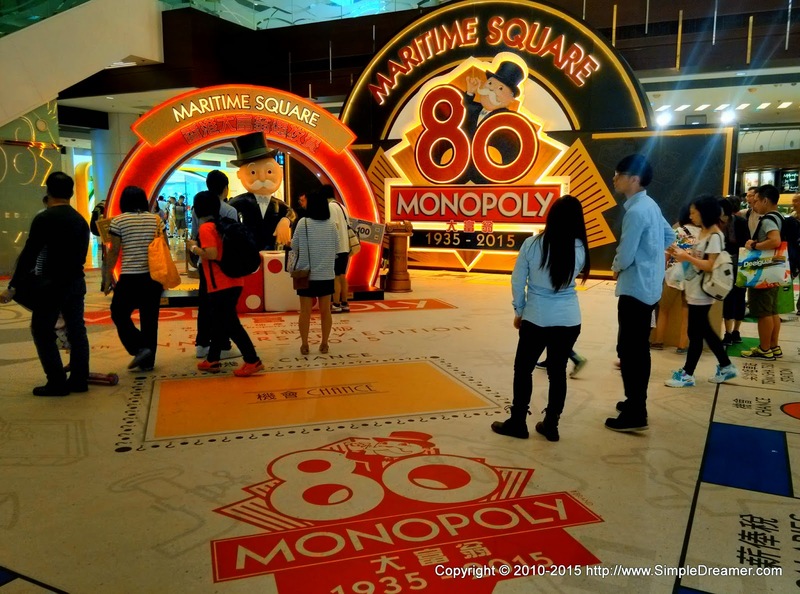 The game began at Wan Chai Road and Percival Street; and loops back from Repulse Bay and Shek O. 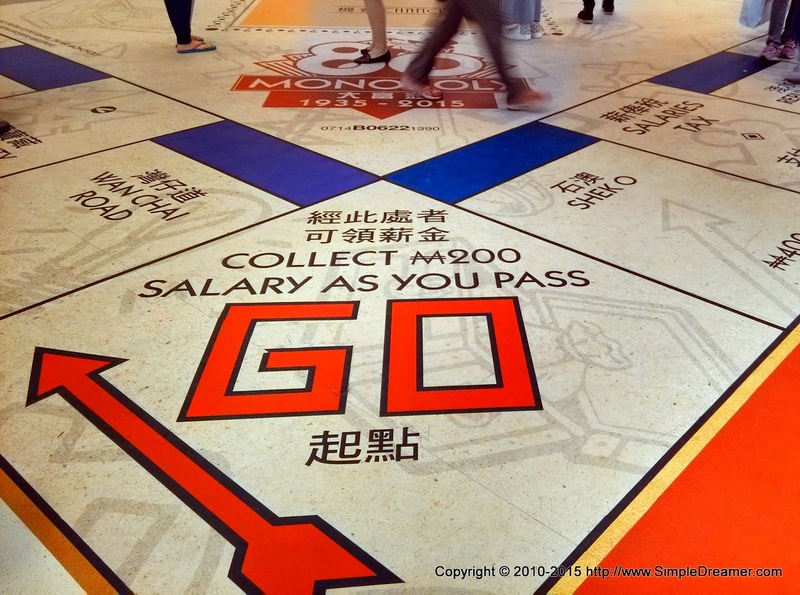 Even if you have not played a single game of Monopoly. 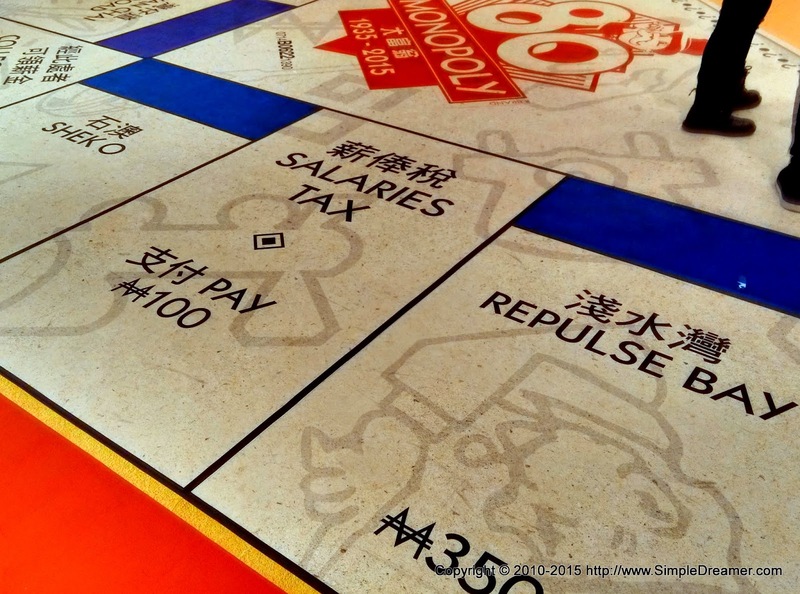 You would have noticed the key features on the board such as "Go to Jail", "Tax" and "Chance". 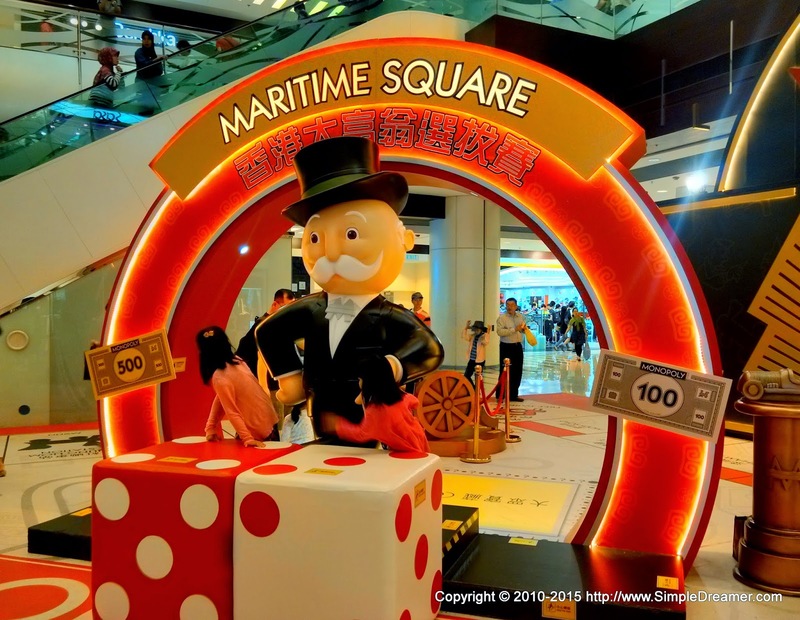 Go and have some Monopolized fun when you swing by Maritime Square.